Even if you never publish anything you can still be a writer. You have to eat, breath and life writing. 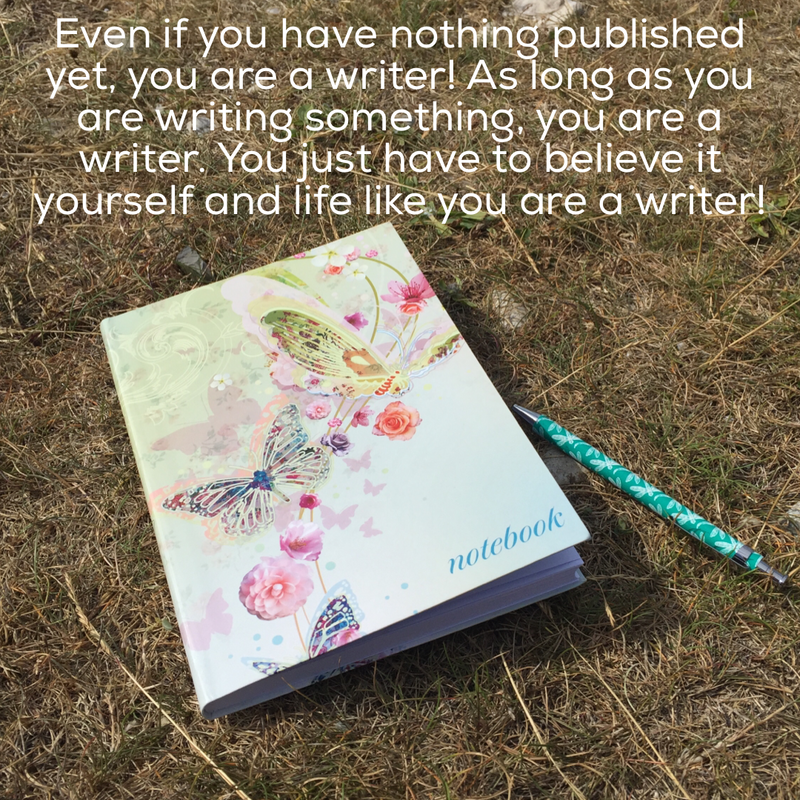 Nobody can stop you from being a writer, as long as you believe it yourself. You have to write for the right reasons. I ahven’t done that so far. I was always looking at the big goal, my great role model J.K. Rowling and I forgot that I am already a writer, even though I am not famous.